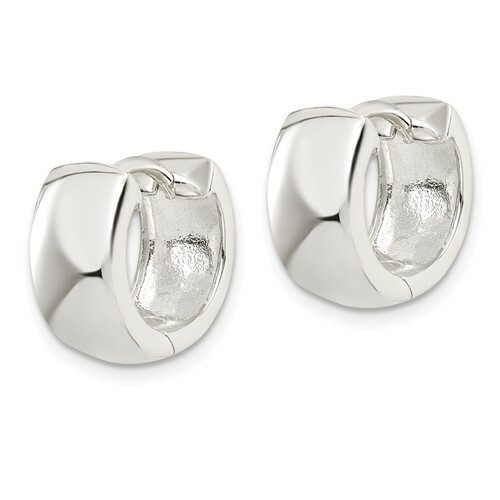 Huggie earrings are made of polished solid sterling silver. 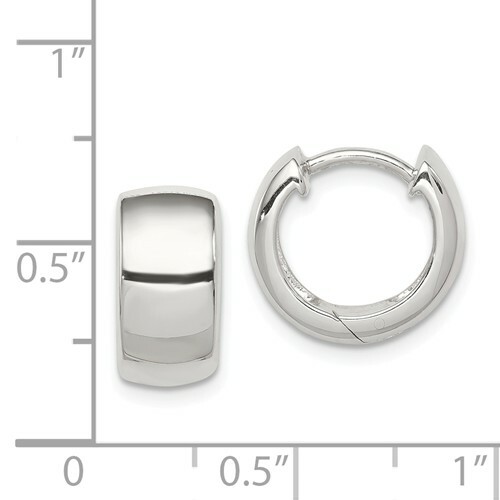 Earrings measure 1/2 inches tall by 1/4 inch wide. Weight: 3.54 grams. Made in USA.